Dependable Car Care Announces Newly Upgraded Mobile App! 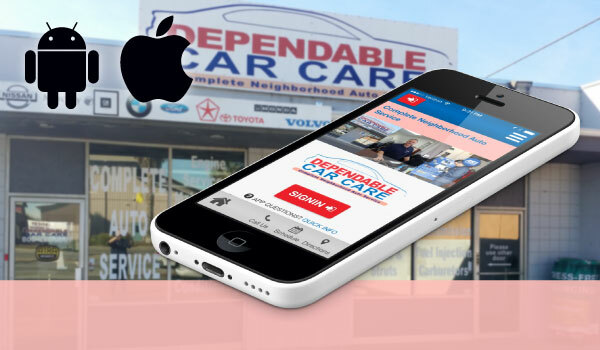 Upgraded Mobile App Available – Dependable Car Care announces that vehicles owners can now download the upgraded mobile app that will continue to give them access to the tools that help make vehicle ownership a rewarding experience. Download their new mobile app today and find specials for quality automotive repair and service. Read more for details. Dependable Car Care, a full-service automotive repair shop located in Ventura, CA, has stepped into the future with their newly upgraded mobile app. This is a total rebuild from the ground up that improves performance across the board, squashing those annoying little bugs, as well as other countless minor improvements. Customers are invited to download either the Apple iTunes app or the Google Android app so they can continue to find the tools that will help make their vehicle ownership a rewarding experience. 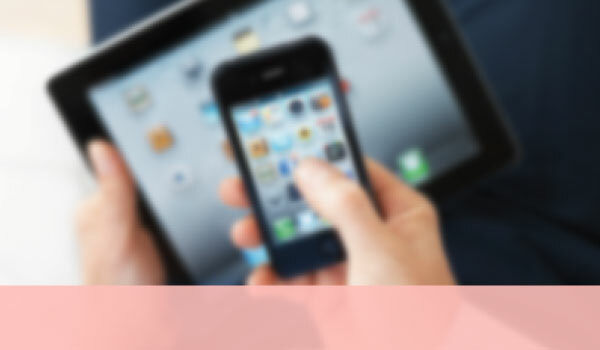 Dependable Car Care has now upgraded their mobile app for easier use by vehicle owners. Trust our Auto shop for all your automotive repair service needs. Dependable Car Care Has New Mobile App! New Mobile App - Customers of Dependable Car Care can now download their new mobile app to access the tools that will help make vehicle ownership a rewarding experience. Check out Dependable’s mobile app and receive specials for quality auto repair services, such as brake service, plus also find out much does brake repair cost. Read more for details. Dependable Car Care, a full-service auto service center located in Ventura, CA, is now offering vehicle owners the ability to download their new mobile app, either with the Apple iTunes app, or the Google Android app, and find all the tools that will help make their vehicle ownership experience more rewarding. With Dependable’s very own custom branded mobile app, vehicle owners can enjoy ALL the many application highlights at their fingertips. Find the red “MOBILE APP” buttons on Dependable’s home page and choose the “droid” or the “apple” to download. Check out all the cool features you will find. Dependable Car Care: Recipient of 2017 “People Love Us On Yelp” Award! Dependable Car Care has received the coveted “People Love Us On Yelp” Award for 2017. Dependable Car Care extends their thanks to all their loyal customers who have trusted them with car service and repairs. Read more for details. Dependable Car Care, a full-service auto service center located in Ventura, CA, has received the coveted “People Love Us On Yelp” award for 2017. The owners of Dependable Car Care and their staff of professional auto repair technicians want to thank all of their loyal customers who have trusted them with car service and maintenance issues. They appreciate each of the positive reviews posted on their Yelp site. 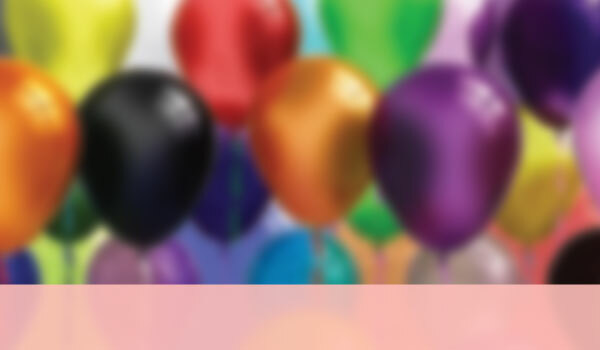 Dependable Car Care has achieved “People Love Us On Yelp” Award! Visit us at Dependable car care for all your car service needs, including car diagnostics.